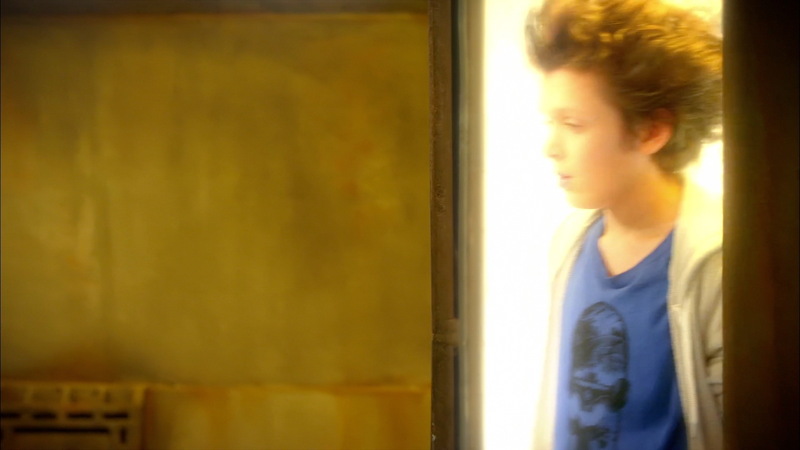 Aelita pushes Jeremy to finish the modifications on the vehicle which will allow them to return to the Cortex. She has to be sure. Why is there an image of her father in that Supercomputer? Unfortunately, as they approach the Dome, more suspicions about her father assault Aelita. And if he was the one who constructed this machine and allowed XANA to return? She must search and prove that her father is innocent. Meanwhile, Yumi organises a party to collect funds for Japan, made into a disaster zone by a storm. It's not easy when you're alone, with all her friends in the Cortex. Jeremy has been working long hours. Aelita visits him and insistently asks him when he's going to finish the updates on the Megapod to allow them to return to the Cortex and find information. Belpois tells her that the time has come; the new version of the Megapod is complete. Outside, Yumi is upset. Japan was hit by a violent storm. Her cousin's school burnt down. Realising that fighting in the virtual world wouldn't do anything about it, she decides to try to make a difference. Giving up her place for the trip to the Cortex, she decides to stay to organise a party to raise funds for Japan. She gets Mr Delmas' permission, but the only available slot is that evening, so she has to work fast. Aelita, Odd, Ulrich and William virtualise onto Lyoko. The tensions between the two latter are still noticeable now and then when they shoot dirty looks at each other. Arriving at the Cortex, Jeremy sends them the Megapod. They vehicle now has a turret and various other systems have been boosted. After a frantic race through the Cortex, they finally arrive outside the closed door of the Dome. Aelita becomes more and more suspicious. She thinks more and more that her father, Franz Hopper, may be the one who created the Supercomputer generating the Cortex and allowed XANA to return. Her fears are confirmed when, placing her hands on the door of the Dome, she managed to open it. 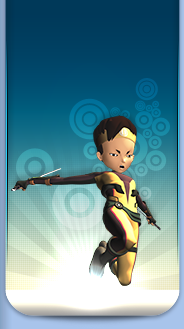 The Lyoko Warriors enter. On Earth, Yumi is having a hard time. She receives little enthusiasm for the evening, aside from Remi, another...awkward student. In trying to help her, he messes up the sound system and creates more roadblocks than anything else. Things seem to not be going well. Inside the Dome, Jeremy reveals his latest invention: a sort of card which can be inserted into the console in the Dome, permitting data to be recorded and sent directly to Jeremy's Supercomputer to find out more about it. However, accessing the terminal isn't exactly a walk in the park. The virtual elements which make up the wall of the terminal room suddenly drop and are projected like rockets, flipping platforms and devirtualising the heroes. Odd and Ulrich are immediately devirtualised. William, helped by his Supersmoke, fares better and then sacrifices himself to allow Aelita to reach the terminal and insert her key. The three boys, having returned to Earth, decide to go help Yumi who is on the verge of having a nervous breakdown. Jeremy starts working on the data while in the virtual world Aelita returns to Lyoko. In the gym, where the party is going to take place, reinforcements arrive. The situation however gets worse between Ulrich and Yumi. The boy doesn't manage to repair the sound system, and is berated by the girl and leaves her angrily to fix it herself. It's then that against all odds William goes to reason with him to make him change his mind and return to help Yumi. But while things seem to be looking up, an electricity outlet sparks, knocking Remi out cold while three spectres take his form in the gym, blocking access to the door, looking superior and menacing. Aelita, upon returning to Lyoko, feels terrible. 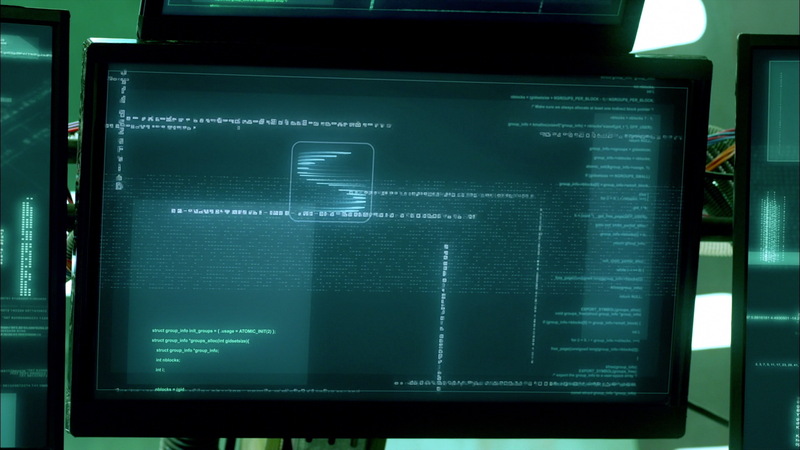 Her suspicions grow; Jeremy has discovered thanks to the data that the Supercomputer generating the Cortex is exactly the same as Hopper's, generating Lyoko. Aelita tries to communicate with her father in Sector Five. Shouting with all her might, she asks him if he was responsible for the creation of the Cortex and XANA's return. She receives, of course, no response. When Jeremy warns her about the Tower, she heads to the Desert. Not meeting any resistance, she deactivates it before the spectres are able to touch the heroes. 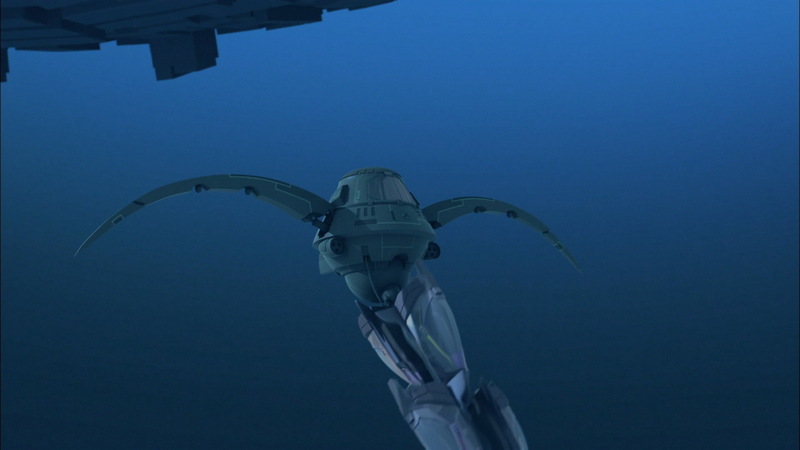 She then realises something in admiring the harmony which reigns in the Desert Sector: Lyoko is similar to Franz Hopper. Soft, quiet and harmonious, they are alike in every way. She feels therefore that the Cortex, unstable and menacing, can't be the work of her father. On Earth the heroes wake Remi who had seen nothing of the attack and dismisses it before returning to make preparations for the party. 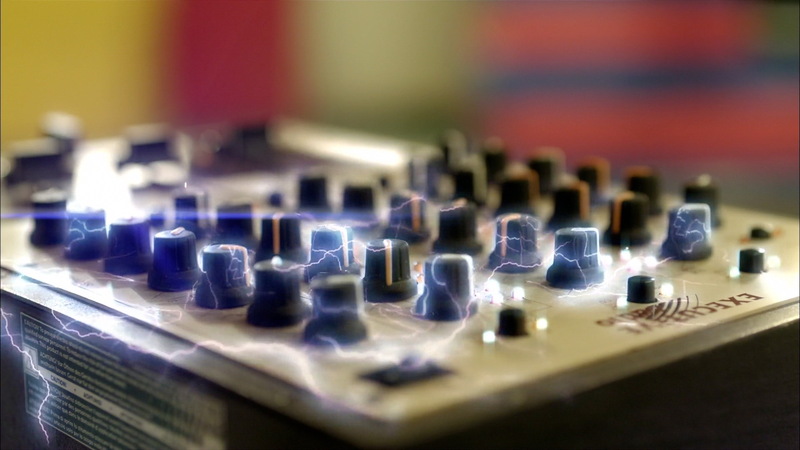 - Attack: Send three spectres of similar appearance and threateningly fix the sound system, without touching the heroes. - The Supercomputer generating the Cortex is the same as the heroes'. An identical replica. 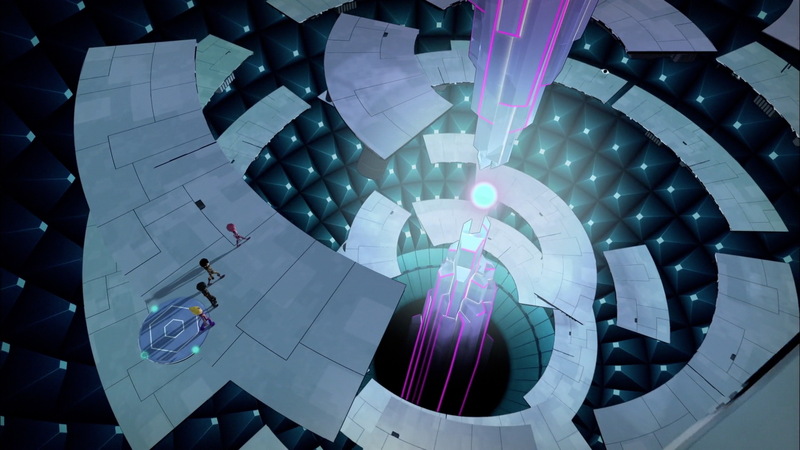 - The Dome of the Cortex is “protected” by spikes on the wall that can detach and poke out like missles, rocking platforms and devirtualising the heroes. - Yumi has family in Japan. She talks about her cousin. 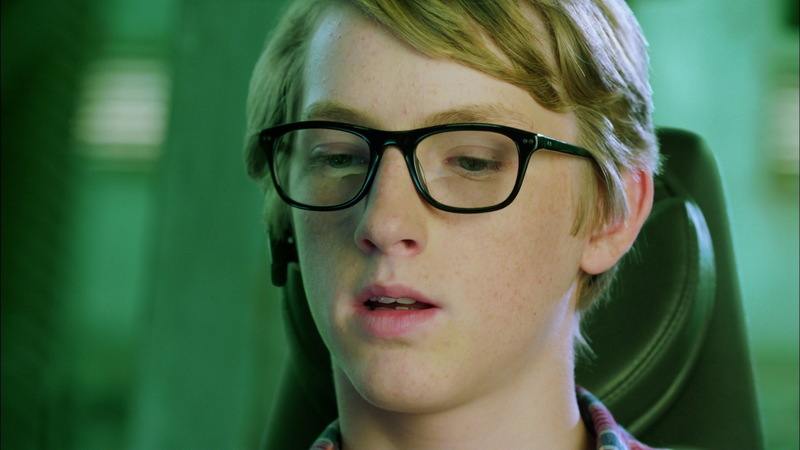 - William rides in the Skid for the first time in the series. - First appearance of the principal Jean-Pierre Delmas in Code Lyoko Evolution. - Jim went on tour with the Rolling Stones in Europe. Also first mention of his classic expression “I'd rather not talk about it” in Evolution. - Aelita has the power to open the door to the Dome in the Cortex. - The principal pronounces Ulrich's surname the French way rather than the German ([stern] instead of [shtern]). 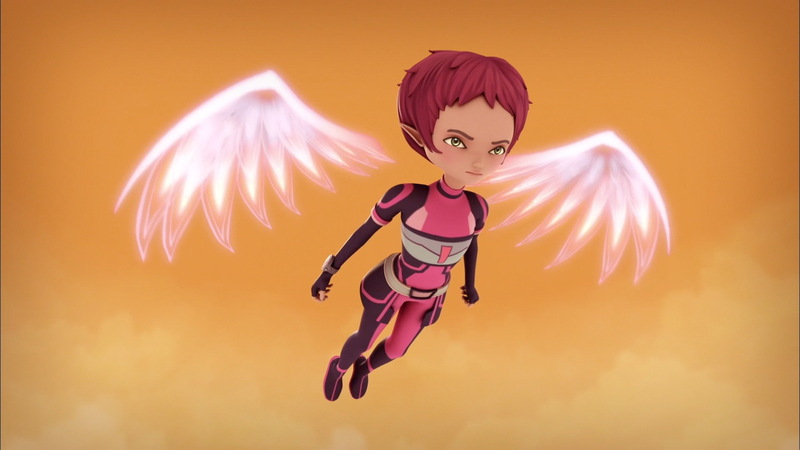 - Just after Aelita is thrown by William and she activates her wings, she is no longer holding her card. As she flies up to the interface in the next shot, she is holding it again. - First episode in the Code Lyoko saga without any appearance of XANA's monsters. - Jeremy has upgraded the Megapod and Odd drives it for the first time. - The Rolling Stones are a famous English rock group, formed in the 60s and staying together up until the year 2000. Odd: It's weird how you're strong when you're not being personal! 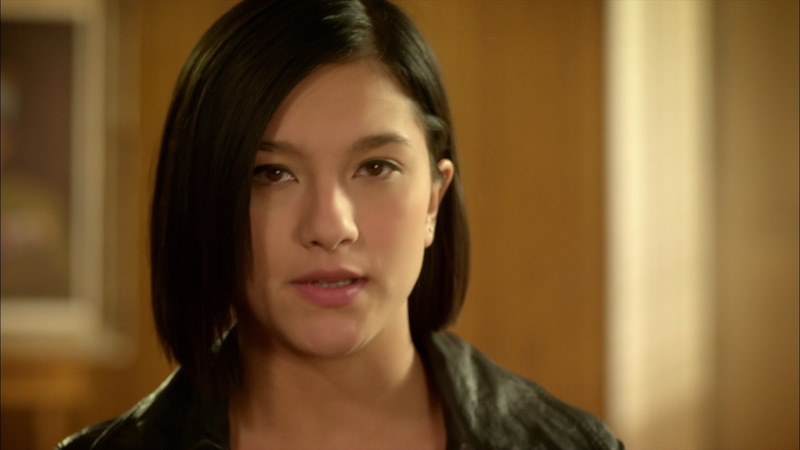 William: Listen…maybe I'm not the best person to say this but I really think you should go back and help Yumi. Ulrich: Oh yeah? I don't see why I should. William: Listen, I know it's easier to fight on Lyoko than to deal with things like this but, in the end without you Yumi will never manage. Ulrich: Yeah, you see, I really don't understand you… You're serious? But I thought you were crazy about Yumi! What are you up to? William: Bah, listen, I've had it up to here with being considered the bad guy. Everyone deserves second chance, right? Aelita: I need to see… No! I need to feel Lyoko again. You know, this world, it seems like my father. 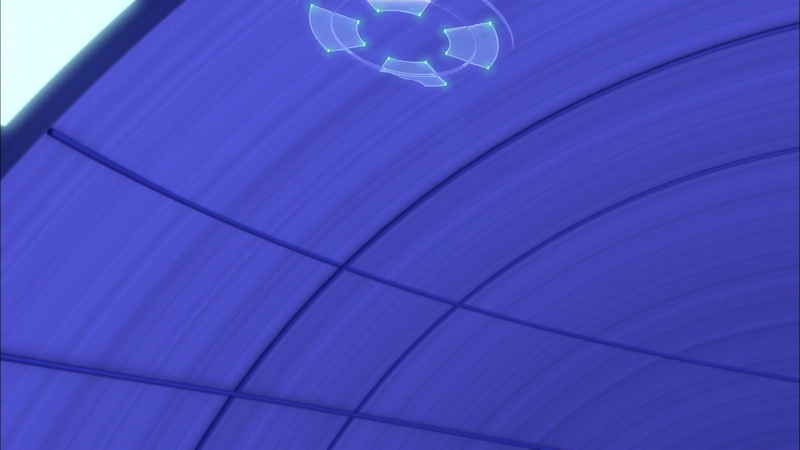 (…) This desert is beautiful and calm, not unstable and chaotic like the Cortex… So yes, his Supercomputer is identical to Lyoko's but I feel it, I don't have proof but I know it, my father is not responsible for XANA's return. Aelita: I'm not rushing, I want to know how my father is involved!!! Ulrich: I hope the preparation for her fundraising party is going well! Who's going to help Yumi…?! Aelita: A pink Megapod… Yes please!!! Ulrich: Don't be sick, don't be sick… DON'T BE SICK!!! Odd: It's even better than the worst roller coasters!!! Yeeeehaaaa! William: You're such a child, Odd!!! Aelita: Lucky Will was there! Aelita: And all alone, this isn't going to be easy! Thanks a lot, guys!! Aelita: Ok, no monsters, that's something.